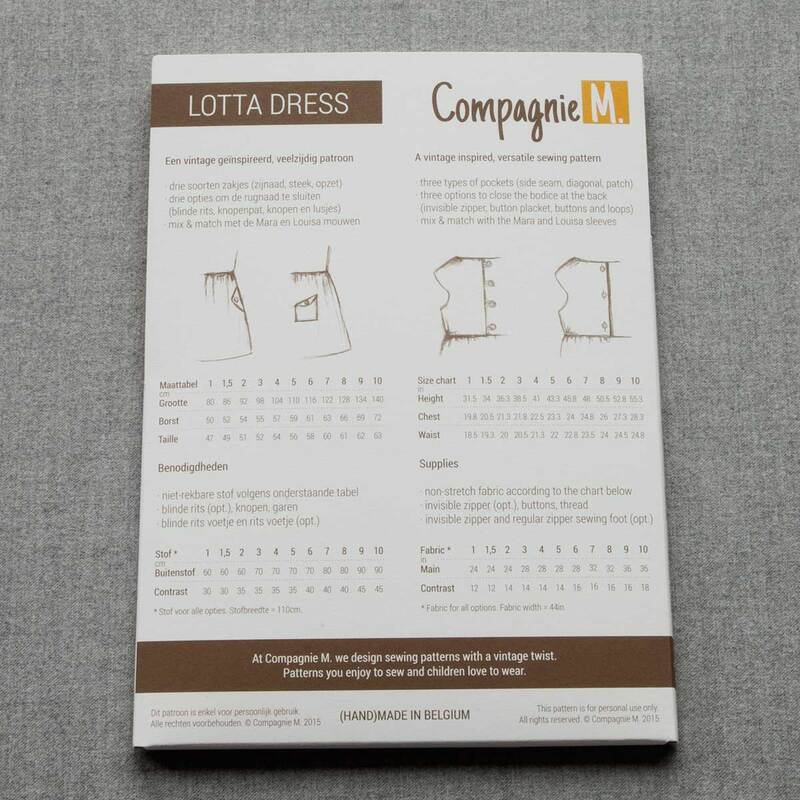 The pdf instructions are available in an English, Dutch, German and French version. 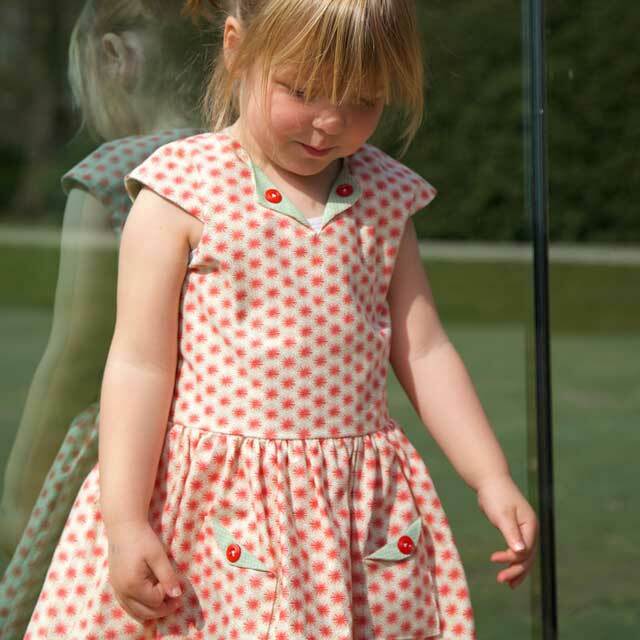 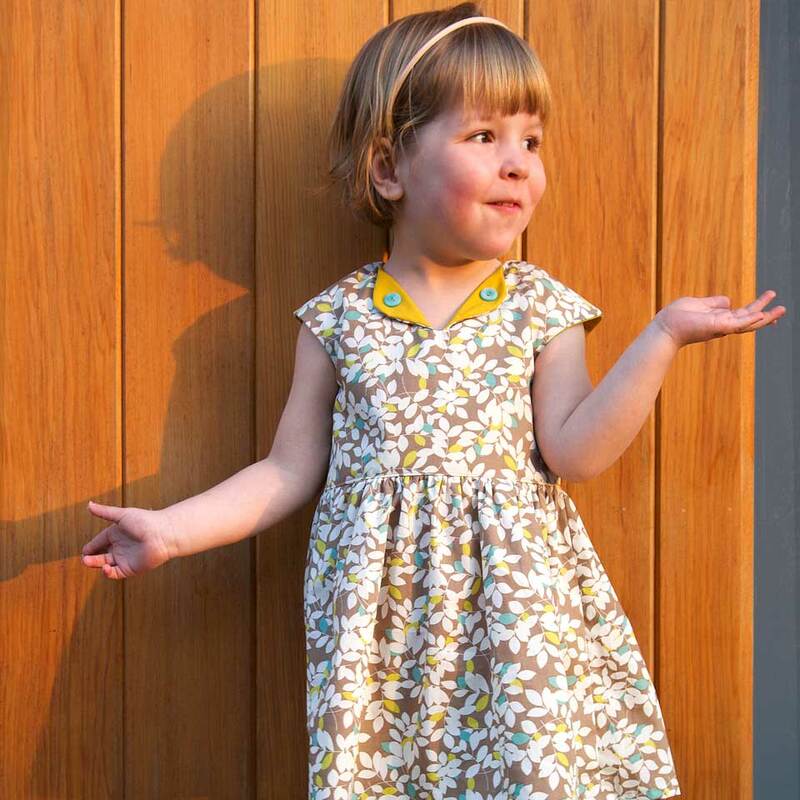 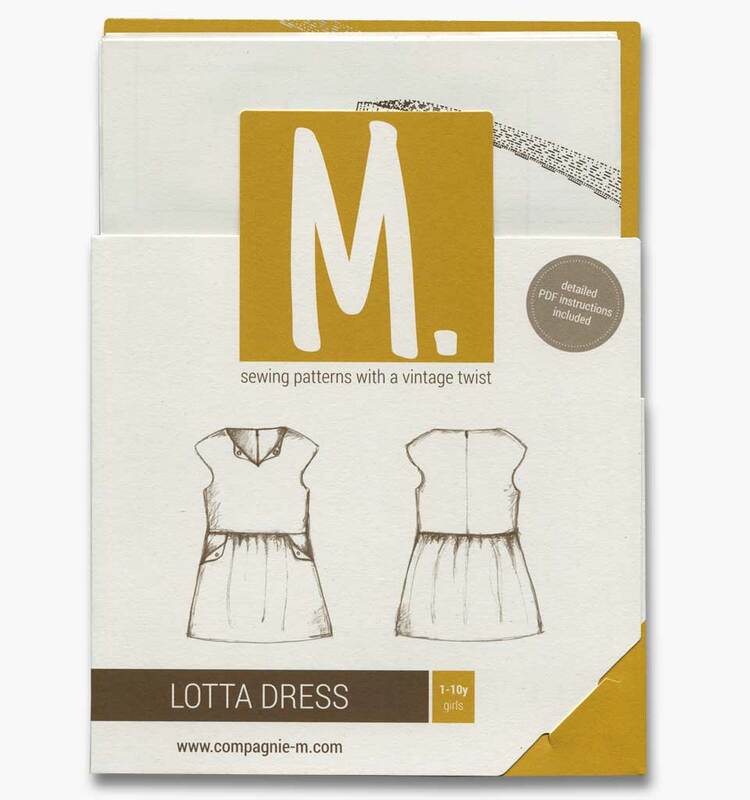 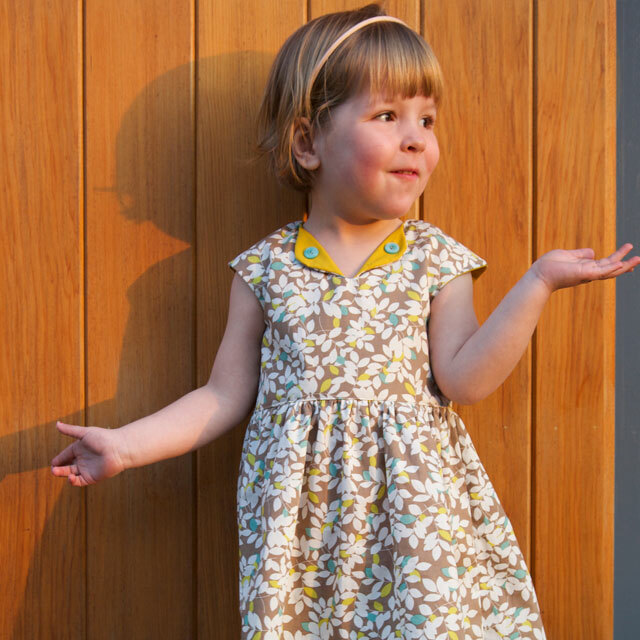 The Lotta dress by Compagnie M. with its folded collar and cap sleeves is a pretty, practical and stylish dress for girls. 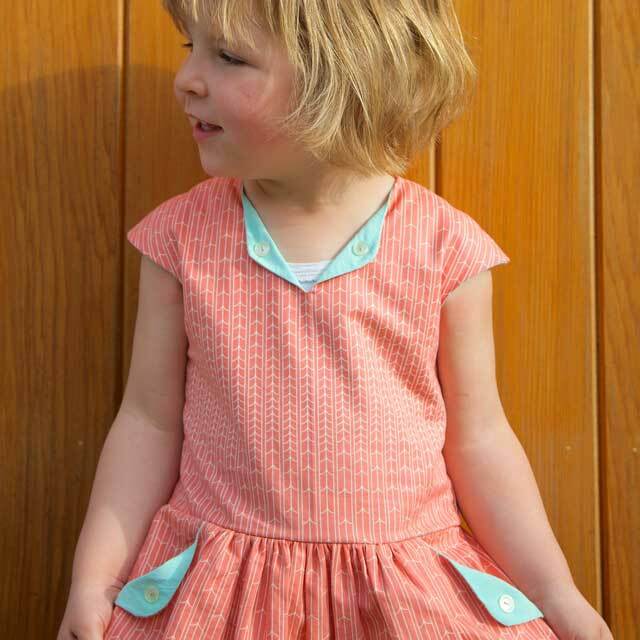 With three pocket and three back closure options, and the possibility of adding the Mara blouse & Louisa dress sleeves, this dress can be worn all year round. 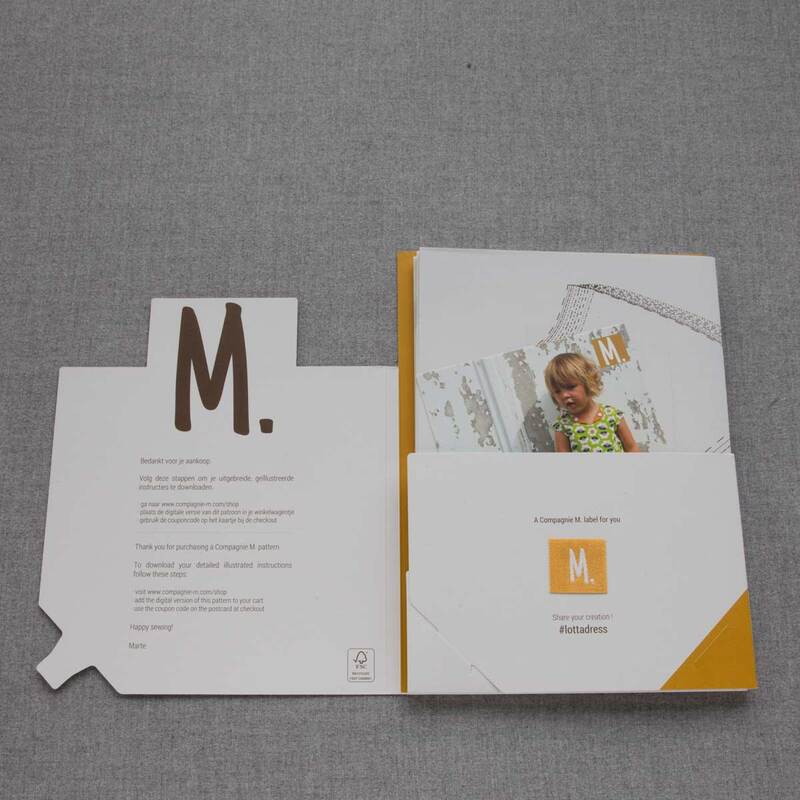 The pattern and instructions are available in an English, Dutch, German and French version. 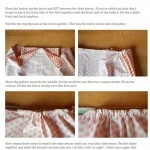 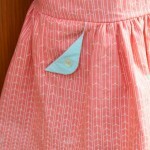 – Three pocket options : side-seam, diagonal or patch pockets. 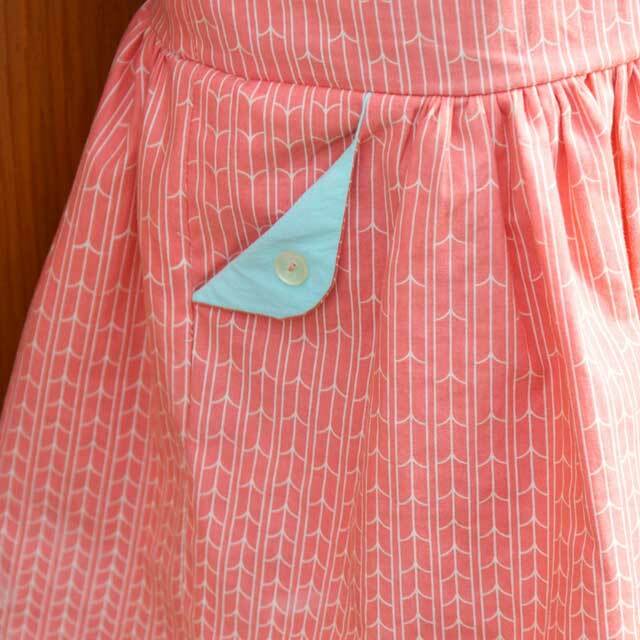 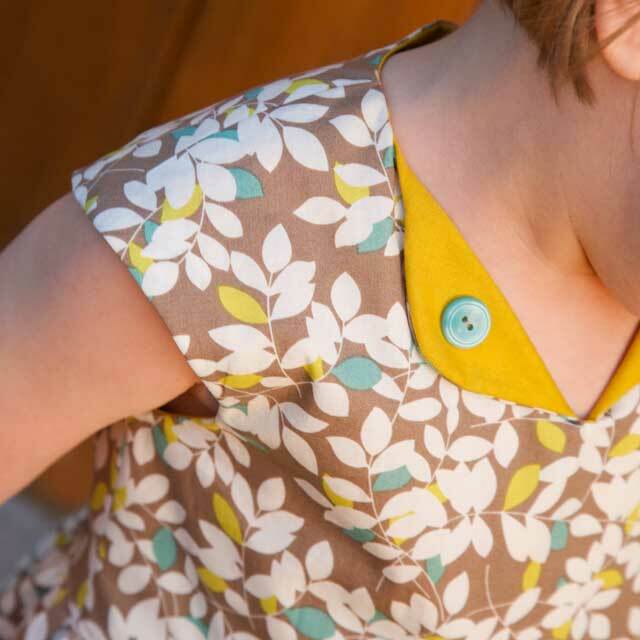 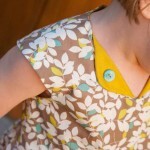 – Three options to close the bodice at the back : blind zipper, button plackets or buttons & button loops. – Extended pdf instructions with pictures for all options (26 pages). 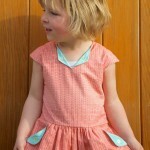 As well as the cap sleeve option, I have also included a bodice front & back with regular armhole openings. 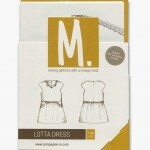 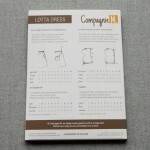 This means you can add the sleeve options from the Mara blouse & the Louisa dress to this Lotta dress. 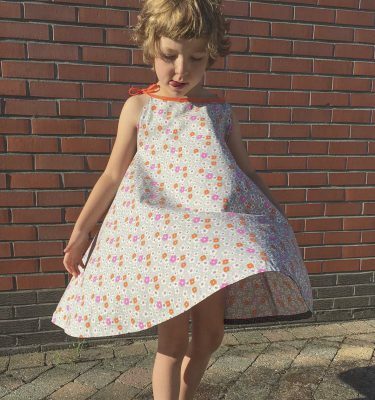 Met heel veel plezier aan de slag gegaan met dit patroon! Het zit als gegoten!